For more information or to sign up for lessons. Please contact us below. OUR SPRING MUSIC RECITALS WILL BE HELD ON JUNE 1 at 9am, 10am, 11am, 12pm and 1pm. Sessions are 6-8 weeks. Payment is due before the first lesson of the session. If a student enrolls mid-session, the fee will be prorated. 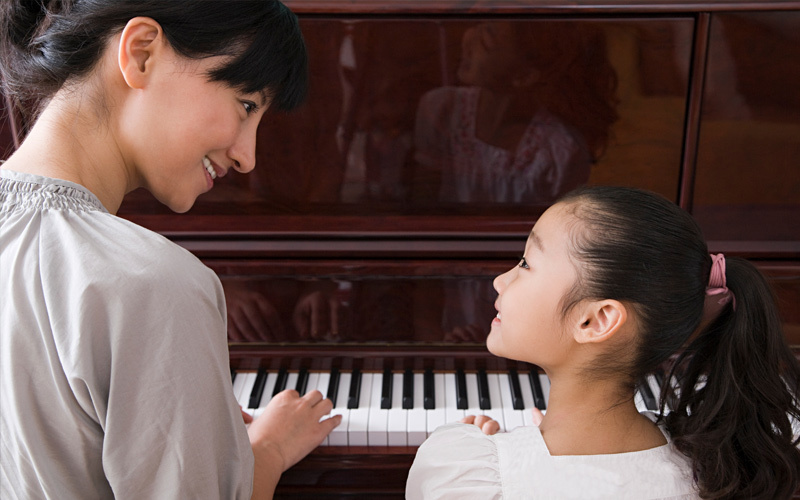 Once a student enrolls in music lessons, they will not need to re-enroll each session. They will remain enrolled and receive an invoice per session until they withdraw from lessons. When lesson materials are needed, the student/parent will be notified by the teacher and asked to purchase the materials at a music store or online. The teacher may prefer to obtain the materials for the student to ensure they have them when needed. The student would, in that case, pay the teacher directly. Teachers will be available to give advice on the purchase or rental, if available, of instruments. Our teachers reserve time for teaching lessons and they are in the studio regardless if a student shows up or not. In consideration for their time, refunds are not given for missed lessons. Some teachers have availability for make up lessons if given notice and others do not due to child care issues, etc. Our official policy at School for the Arts is that we are not responsible to schedule a make up lesson when a student is not there for any reason. If a teacher needs to miss a lesson due to emergency, the teacher will attempt to offer options for rescheduling the lesson. If a make up lesson cannot be arranged, the student will receive a credit for that lesson on the next session. When enrolling at School for the Arts, you understand that your child may be photographed from time to time. The pictures may be used on SFTA Facebook (untagged) or on promotional materials. A 6–8 week flex schedule is available for students to continue their learning over the summer. This allows flexibility for vacations and allows students to keep their current spot with their teacher.